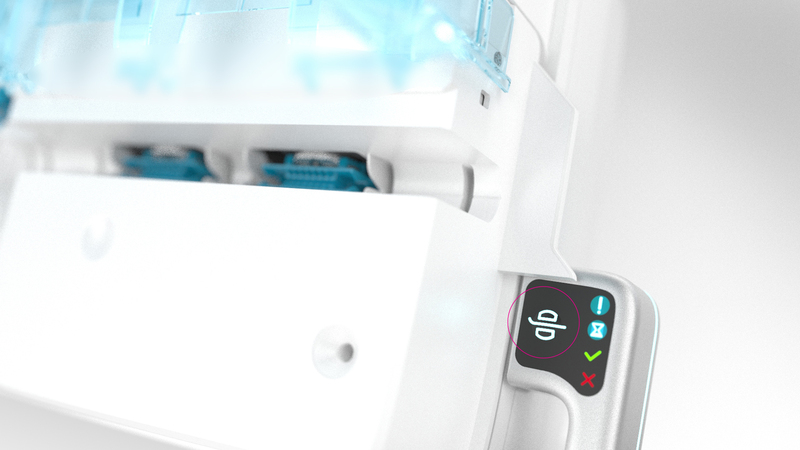 Innovation is at the heart of Robocath’s strategy, making R-One™ a unique solution, protected by over 60 international patents. Radioscopy Pedal can be placed at the base of the command unit. The fluoroscopy command can easily be positioned at the command unit. 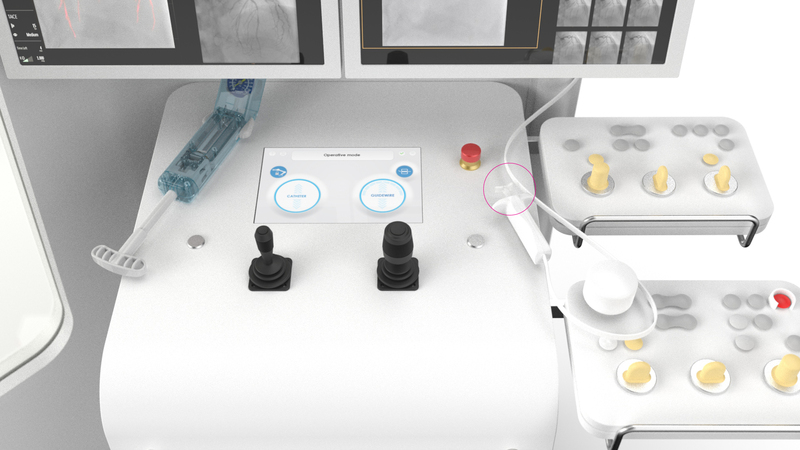 (1) This joystick enables guidewire translation, rotation and both simultaneously. Two speeds are available. (2) This joystick enables translation of the balloon/stent catheter. Two speeds are available. (3) This screen gives all commissioning instructions. To come back at any time in manual procedure. This function secures the guidewire position during the procedure and enable to maintain the guidewire always in place. Cassette Sterile clipped system for each procedure (disposable). This function allows robotic arm movements and enable the cardiologist to place the robot in the perfect position before the procedure. (1) This path is dedicated to the guidewire. It allows translation and rotation movements simultaneously and enable to always keep in place the guidewire. It is compatible with market leading guidewires. (2) This path is dedicated to the stent/balloon catheter. It allows translation movements. It is compatible with market leading stent/balloon catheters. (3) This function enables to put guidewires and stent/balloon catheters on hold. 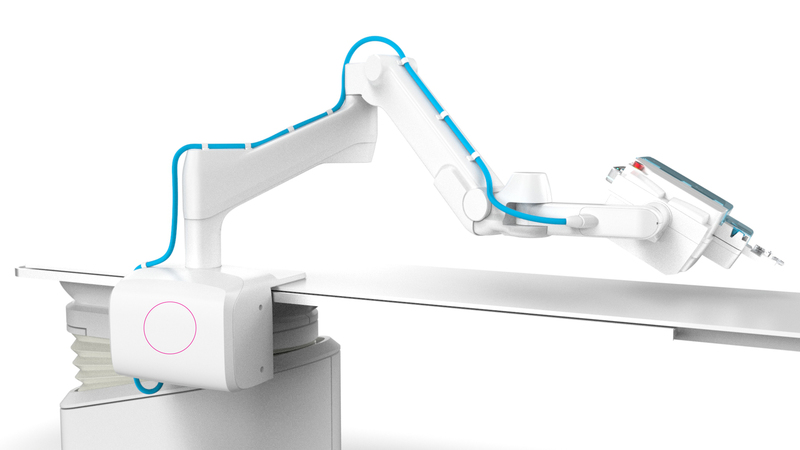 R-One™ robotic assistance platform was designed using a global approach to the needs of interventional cardiology. It integrates flawlessly with the interventional protocol. R-One™ is designed to provide physicians with reliable, precise assistance during procedures and enhance movements creating better interventional conditions, in particular by being totally protected from x-rays. Its architecture means up to two guide/stent-balloon catheter units can be used (non-simultaneously). It is compatible with market leading devices (guidewires, stent/balloons, imaging systems, etc.). It takes just a few minutes to install and integrates flawlessly with the intervention protocol, without adding any additional steps. R-One™ is a very intuitive tool. Getting started is very fast and simple. 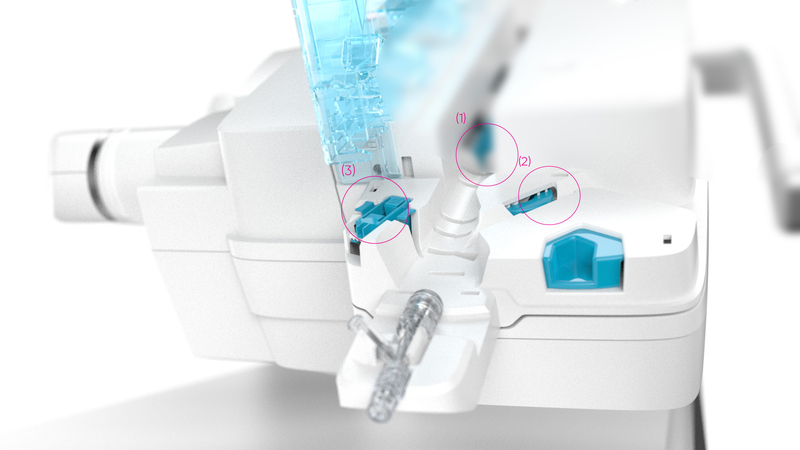 In particular, R-One™ allows instruments to be locked into place, so you never lose access to the lesion. It brings a significant revolution in our profession. There are very clear advantages for the physician in terms of precision, which indirectly will benefit the patient. 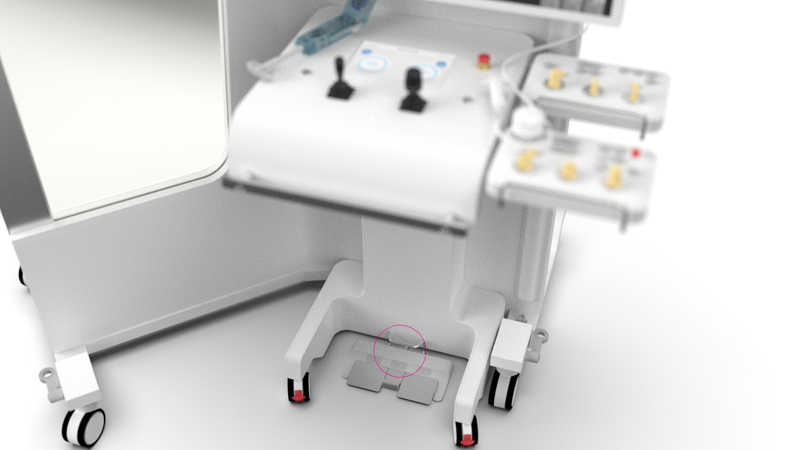 R-One™ represents a major step forward in interventional cardiology. This technology really impressed me and will give strong benefits to the healthcare system. Getting started is very easy and intuitive. The fact that the robot’s behavior is consistent and means the risk of human error can be reduced. This robotic platform is very impressive. It’s the future of our profession, not only for interventional cardiology, but also for peripheral vascular and neurovascular procedures. The Robocath team is committed to provide physicians and their teams with the support they need to guarantee optimal use of our system. 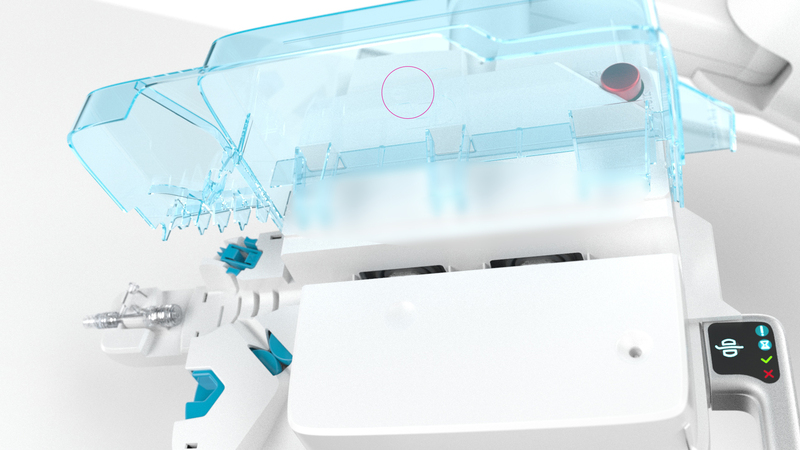 R-One™ robotic platform is the result of years of scientific collaboration between highly experienced phyisicians and the Robocath engineers who developed R-One™. Consequently, this relationship is built on trust; ongoing communication is very important to us. We are committed to providing training, monitoring and ongoing support to guarantee the proficiency of the whole medical team in using our system. Our program offers a complete training course, designed for physicians and medical staff. 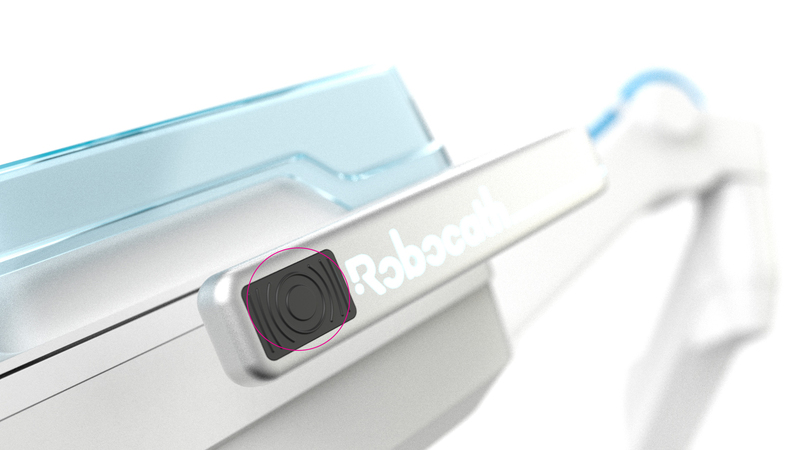 Innovation is at the heart of Robocath’s strategy. New patents are regularly filed for new technologies that will be used in future medical specialties. 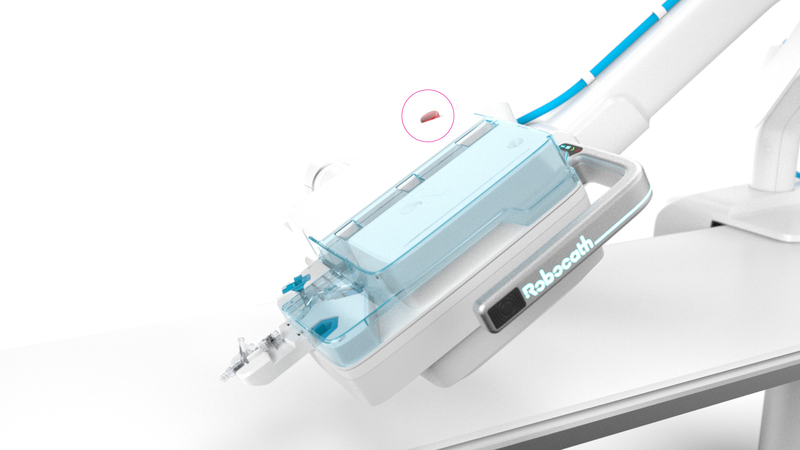 Robocath’s aim is to guarantee the same access to treatment for all through the development of remote interventions, including the remote treatment of vascular emergencies such as strokes. This model will provide better care for this type of pathology, more quickly and under better conditions. Research is currently underway to develop robotics platforms for peripheral vascular and neurovascular procedures. If you would like to join Robocath on this adventure and participate in this work, contact us now.